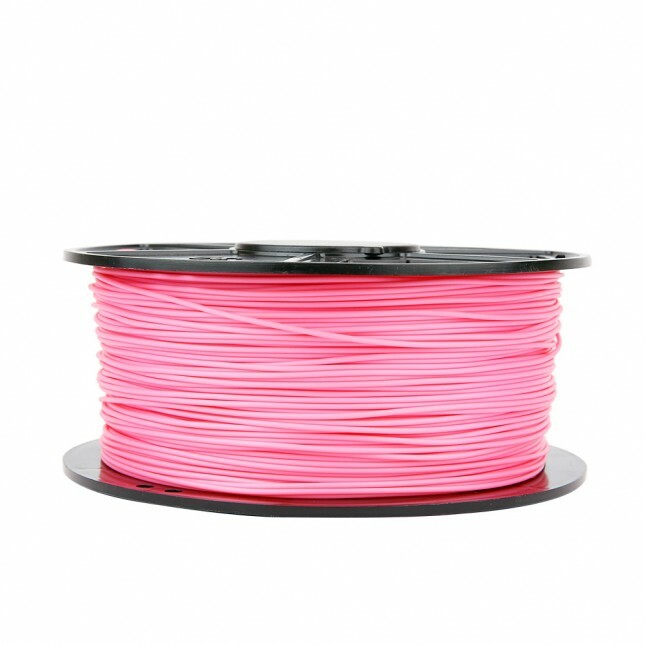 Our 3D Filaments are made from virgin grade (raw white pellets). Manufactured & thoroughly tested under strict guidelines to give the best results possible. Extruded with great precision, which means better looking prints, improves reliability plus less calibration plus fewer extruder failures. Comes vacuum-sealed with the desiccant on a 1kg (2.2lb) reel. Compatible with most 3D printers currently out on the market.